Writing The Royal Parks into your will is a simple and easy way to support your local green space for future generations. The parks breathe life into the busy city, and you could help us protect them far into the future. Over the centuries the Royal Parks have brought people together to enjoy the simple pleasures of nature and history in a restful place. Legacies of all sizes can make a world of difference by helping support the wildlife in the parks, protecting their unique landscapes and heritage, and creating exciting new community and education projects for generations to come. Writing The Royal Parks into your will is a simple and easy way to support your local green space for future generations. 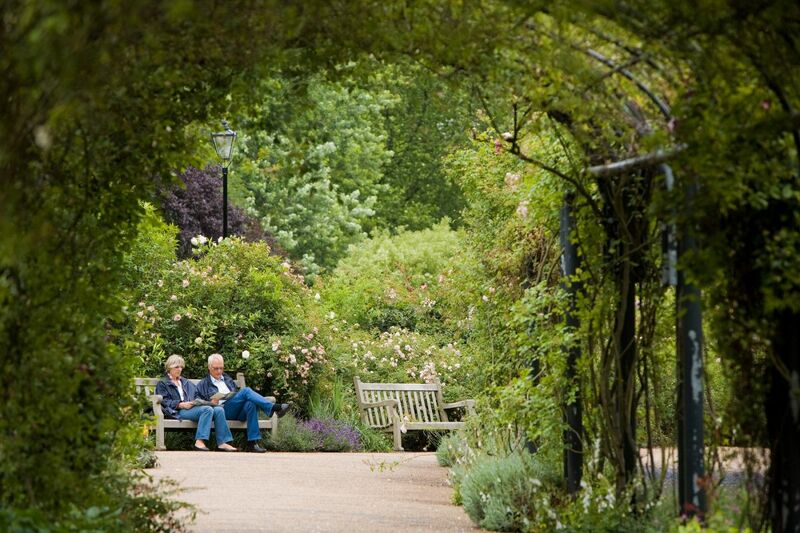 Your legacy will ensure the Royal Parks continue to burst with life. "John was greatly fond of Isabella Plantation [Richmond Park] and spent very many happy hours there – the scents of the azaleas and rhododendrons were particularly special to him on account of his visual and hearing problems. I am sure he would be very pleased to know that part of his estate will be used to support Isabella Plantation and I’m sure that his funds would be used wisely." If you’ve already made a will you can still help The Royal Parks by adding a codicil, which effectively adds new provisions to your existing will. If you’d like to do this, you can download our codicil. If you would like to use this codicil we recommend that you consult your solicitor.